Would love to indulge a passion or just fancy meeting new people – the Club Wro is for you! Over the last 10 years we have listened to our guests and run a mesmerising array of clubs, get-togethers and trips covering almost every area of life. 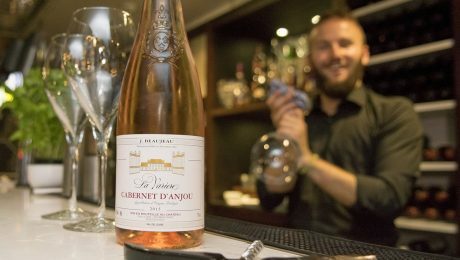 From walks and wine trips to language clubs and luxury dining – we have done it all! Our regular Clubs now encompass a whole range of interests with something to suit everyone. If you fancy honing your language skills French or Spanish Club could be the thing or join in our lively debates at Book and Film Club. If getting active is your thing our regular Wro on The Go expeditions combine fun, food and a fabulous guided walk or you can explore new places on one of our international jaunts. To check out what we have got coming up simply go to our What’s On calendar and JOIN THE CLUB ! Our New Range of Autumn Menu’s Is Now LIVE! Our new Gastro inspired Bar menu is packed full of classic British dishes including our ‘Pie of the Moment’ and our delicious take on Fish and Chips along with a few global favourites. 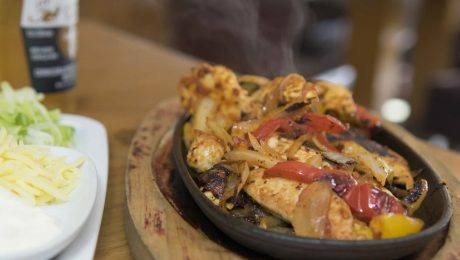 From sizzling Fajitas and aromatic Chicken Tikka to our famous Beef Chilli and succulent Steak Burger our delicious new menu has something for everyone! Introducing ‘THE OVERS’ For those of you with a smaller appetite our special new ‘Overs’ menu is aimed at our more mature guests who love to dine out without worrying their waist-bands! ‘Overs’ available in the Bar & Lounge Bar – 2 Courses £7.95. Full of Wro classics and seasonal favourites is the perfect choice for a light afternoon bite Available 2.30 – 5.30pm.